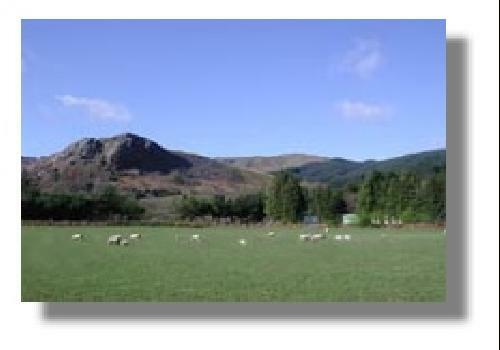 Drive out of Bala on the A494 Dolgellau road, with the lake on your left. About 4 miles from Bala you will see 40 mile limit signs with the name Llanuwchllyn turn right immediately into a lane signed Trawsfynnydd. 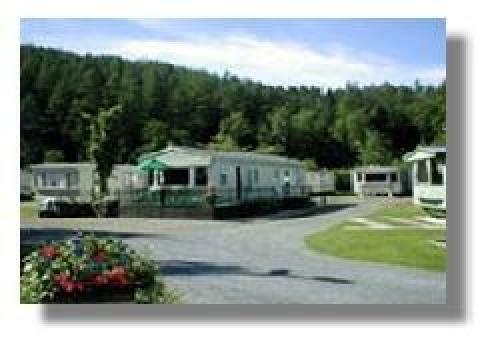 Go past the field caravan site on your left and continue for about a mile. 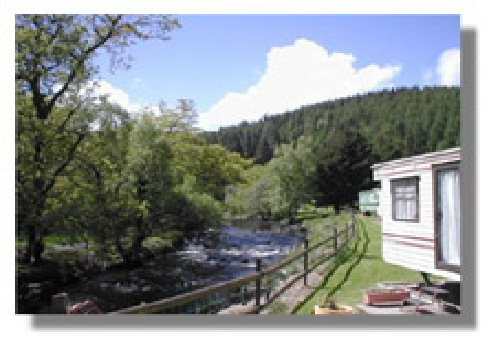 At a fork in the road by a telephone box and a bridge, take the right fork signed to Trawsfynnydd and Dolhendre Caravan Park is a little bit further on the left.